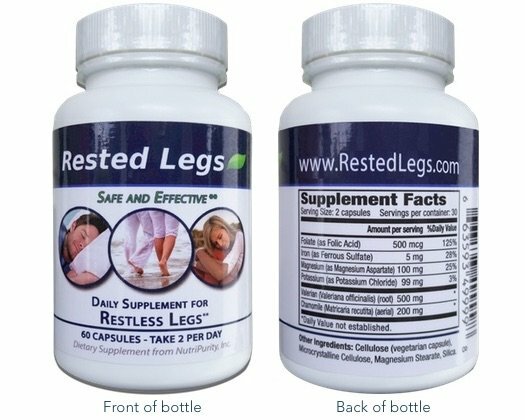 Restless Legs Syndrome (RLS) is a syndrome that is not well understood by the healthcare community. What is known is stress can exacerbate RLS symptoms. Identifying stressful situations and learning how to cope within them may have a helpful effect on your long term over-all health and well being, as well as your RLS. When coping with stress each persons body may react in different ways. The body can react in a physical, emotional or mental state in order to alleviate stress. Stress can be positive in a way that makes us more alert and helps us avoid danger. However, when experienced continuously and without a chance to give the body and mind a chance to relax it can lead to conditions of distress. Distress is a negative stress reaction that elicits physical symptoms such as headaches, high blood pressure, upset stomachs and sleeplessness. Women have been known to suffer from more stress related problems than men and stress can even affect their menstrual cycle. For both men and women, high blood pressure is the most common health problem related to stress. This is a result of the body releasing a stress hormone such as cortisol to deal with the stress. When we experience a fight or flight reaction due to stress, our heart rate and blood sugar levels increase thus bringing about health problems. Stress is not something that we will ever be completely rid of or can control, but it can improve if we work towards coping and minimizing it when possible. Doing this may be helpful as it may improve your symptoms of RLS.